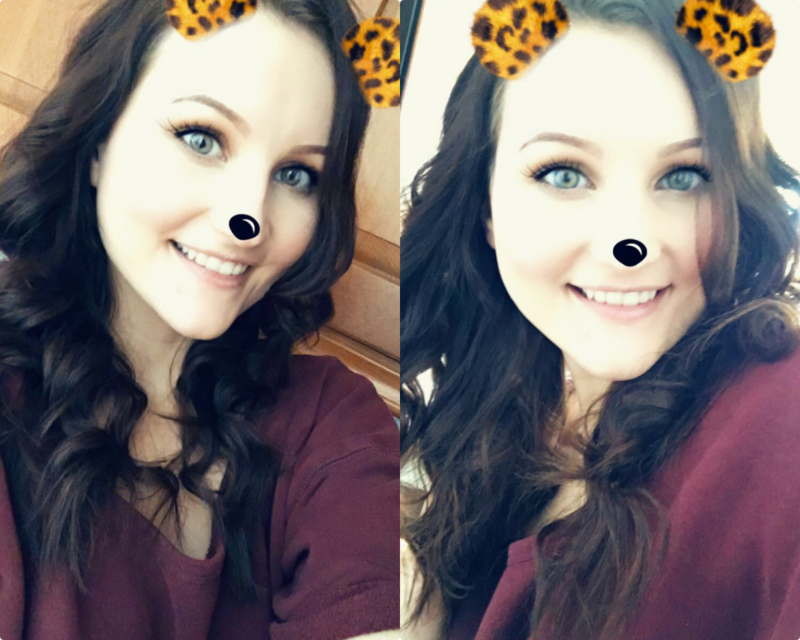 I just love those snapchat filters, haha. What a glorious day it has been today! The sun has been shining all day, and I am looking forward to summer more than ever. I just can´t take the cold weather anymore. I love the snow, but summer is always in my heart! My boyfriend and I just came back from the beach. We took some beautiful pictures of the sunset with my new camera. Can´t wait to share some of them later tonight.